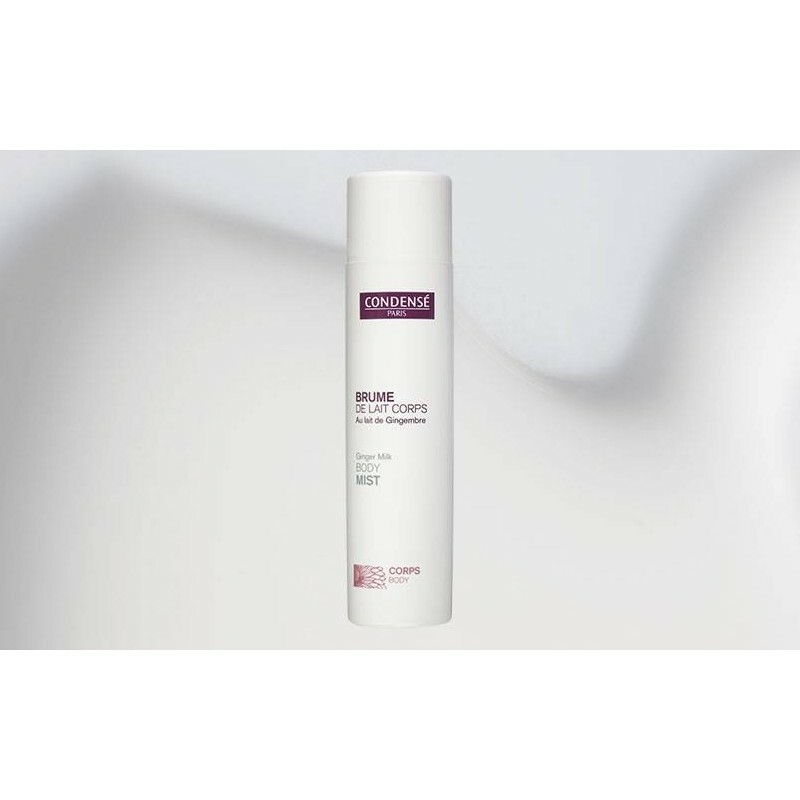 This milky body mist with a light, evanescent texture, deeply and softly nourishes the skin of your body. Your skin is quickly moisturized and toned. Your body regains softness. Apply in the morning and evening on the whole body by circular and tonic motions. 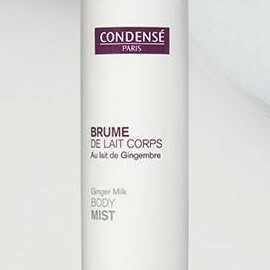 Ginger extract: Natural nano-emulsion, very nourishing and emollient. Acts efficiently as a moisturizer and has anti inflammatory properties to leave your skin soft and hydrated. Extract of apple and cranberry: Rich in ursolic acid which halts the process of skin loosening, significantly repairs and firms up the skin of your body. Aqua (Water), Caprylic/Capric Triglyceride, Isononyl Isononanoate, Glycerin, Helianthus Annuus (Sunflower) Seed Oil, Ethylhexyl Hydroxystearate, Sucrose Palmitate, Butylene Glycol, Sucrose Laurate, Tocopheryl Acetate, Benzyl Alcohol, Carbomer, Parfum (Fragrance), Ethylhexylglycerin, Cyclopentasiloxane, Pyrus Malus (Apple) Fruit Extract, Cyclohexasiloxane, Sodium Hydroxide, Trisodium Ethylenediamine Disuccinate, Rosmarinus Officinalis (Rosemary) Leaf Extract, Dehydroacetic Acid, PEG-8, Hydrogenated Lecithin, Sucrose, Caprylyl Glycol, Hexylene Glycol, Phenoxyethanol, Zingiber Officinalis (Ginger) Root Extract, Xanthan Gum, Aspartic Acid, Sodium Chloride. produit très agréable et très hydratant. par contre à quand la vraie brume. Flacon pas adapté, mais produit super!!! Il faut en mettre peu, attention car ça coule vite!! efficace et frais à l'application. 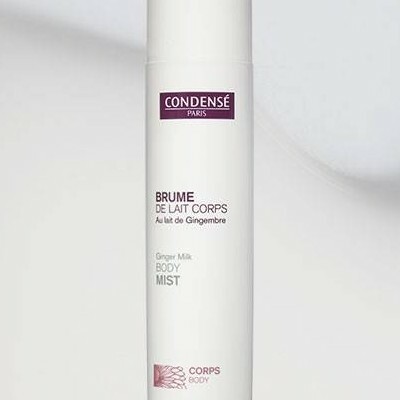 Magique pour celles, comme moi qui n'aime pas se mettre de la crème corps!!!! Super agréable à appliquer..elle pénètre vite et ma peau est toute douce ! Elle ne colle pas du tout sur les vêtements ..génial !